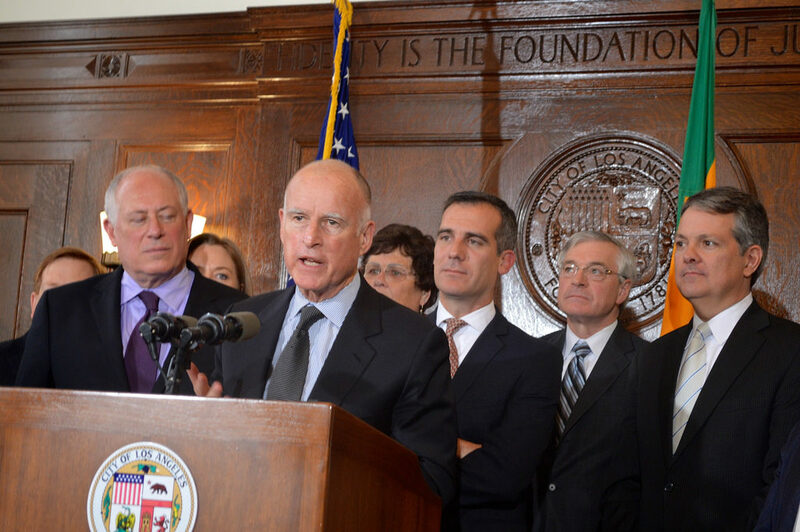 We keep you informed about energy policy in California and the United States! We're always looking for interested persons to join Coalition of Energy Users. Our organization is ever growing and we couldn't do it without you!